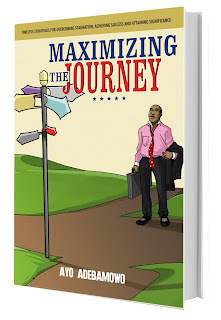 Readers now have a chance to freely download the 1st Chapter of the personal and professional development book, Maximizing the Journey: Timeless Strategies for Overcoming Stagnation, Achieving Success and Attaining Success by Ayo Adebamowo. Please feel free to click on the Twitter and Facebook buttons embedded in the book to enable you share with others! 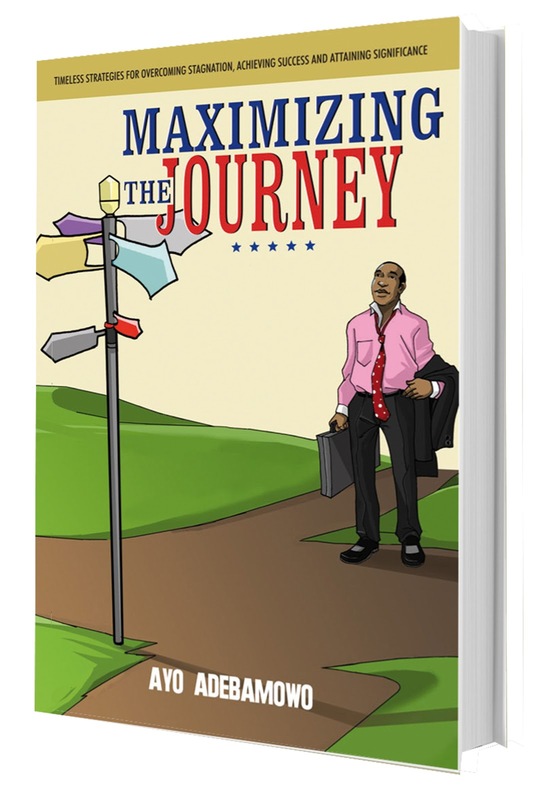 Click on Chapter One to download your free copy now! Got any question or comment? Do feel free to drop them here!